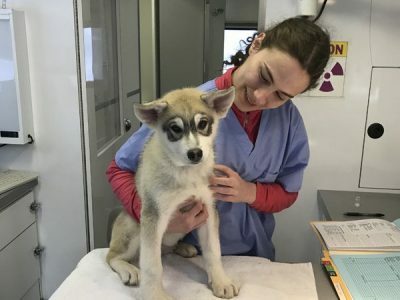 Providing Veterinary Care for Dogs and Cats. 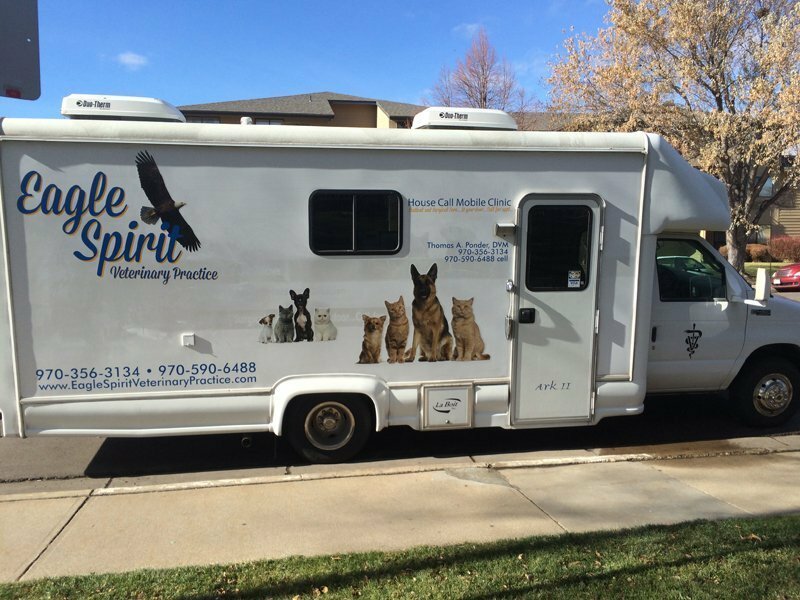 Eagle Spirit Veterinary Practice is a full service mobile veterinary clinic serving the dogs and cats of the Greeley, Loveland, Windsor, Timnath, and Eaton CO cities. 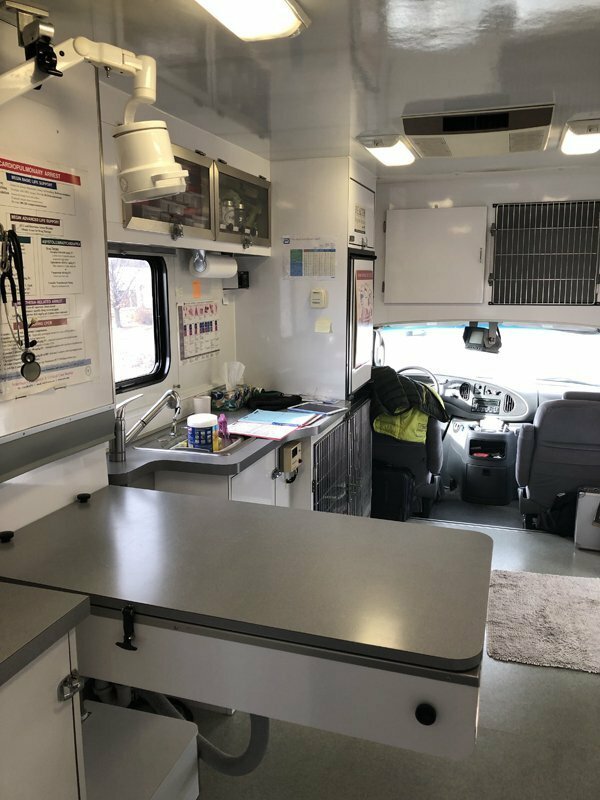 Our mobile veterinarian specializes in delivering exceptional medical, diagnostic, surgical and dental care services right to your home. Housecall services allow us to develop a strong bond and a deeper sense of trust with you and your pet, which makes caring for your furbaby easier and much more effective. We’re in the business of improving the lives of canine and feline family members, and it’s something that we’re truly passionate about. Eagle Spirit Veterinary Practice is a full service mobile veterinary clinic serving the dogs and cats of the Greeley, Loveland, Windsor, Timnath, and Eaton CO cities. 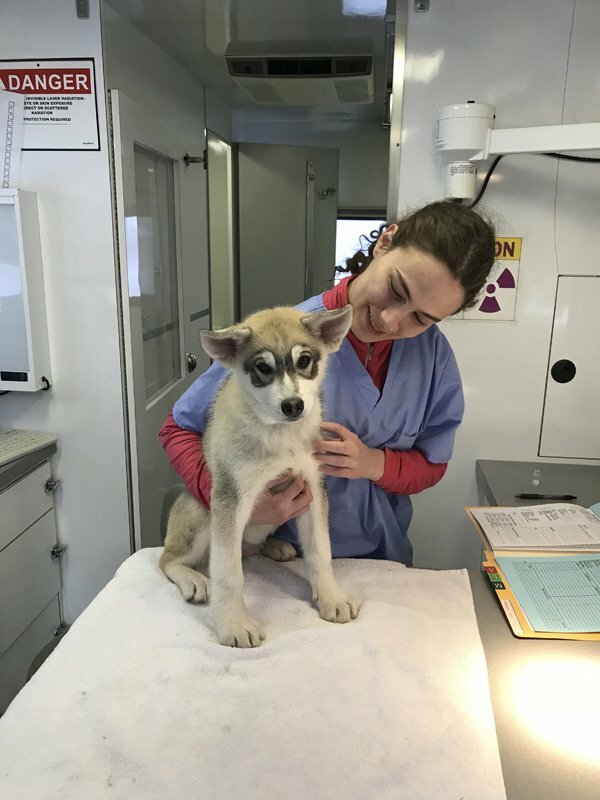 Our mobile veterinarian specializes in delivering exceptional medical, diagnostic, surgical and dental care services right to your home. HoHousecallervices allow us to develop a strong bond and a deeper sense of trust with you and your pet, which makes caring for your furbaby easier and much more effective. We’re in the business of improving the lives of canine and feline family members, and it’s something that we’re truly passionate about. 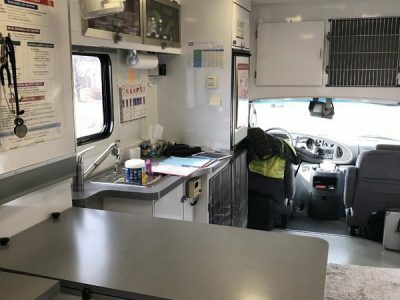 Take a look around our mobile vet clinic! 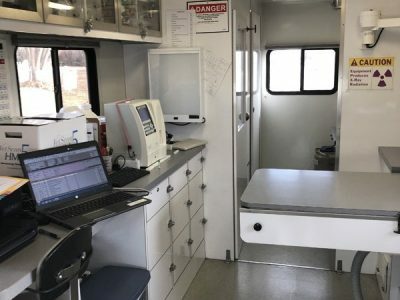 Pets are allowed to enter the mobile clinic on their own, sniff around, explore and make friends with us on their own terms. While your pet is getting comfortable with our presence, we’ll sit down and spend some time getting to know you. We will listen to your concerns, answer your questions and ask a few of our own. Trust between our clients, our patients and us is what truly makes the difference and what keeps so many local pet parents coming back year after year. People know that with us, they are members of the family and will always be treated as such. We believe that all pets deserve to be treated with loving care with every check-up procedure, or treatment. Watch our video to learn more about Dr. Ponder’s philosophy on care. Trust between our clients, our patients and us is what truly makes the difference and what keeps so many local pet parents coming back year after year. People know that with us, they are members of the family and will always be treated as such. We believe that all pets deserve to be treated with loving care with every check up, procedure, or treatment. Watch our video to learn more about Dr. Ponder’s philosophy on care. 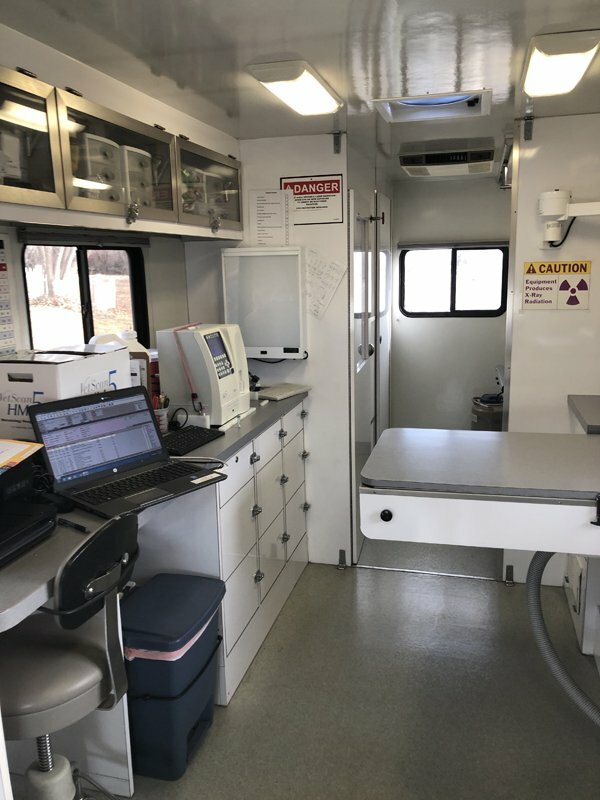 Whether you’re new to the Greeley, Loveland, Windsor, Timnath, or Eaton areas; recently welcomed a furry addition to your family, or you’re just curious about how mobile vet care works, we invite you to give us a try. 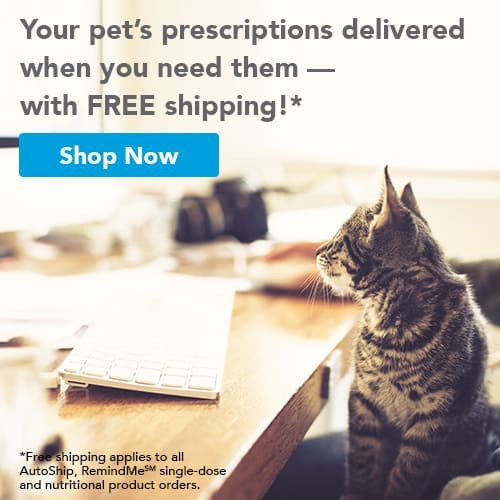 We’re confident that once you experience what a difference our compassionate, personalized care can make, you’ll want to partner with us for the life of your pet! Give us a call today to schedule your pet’s first appointment. We’ll be waiting to hear from you!